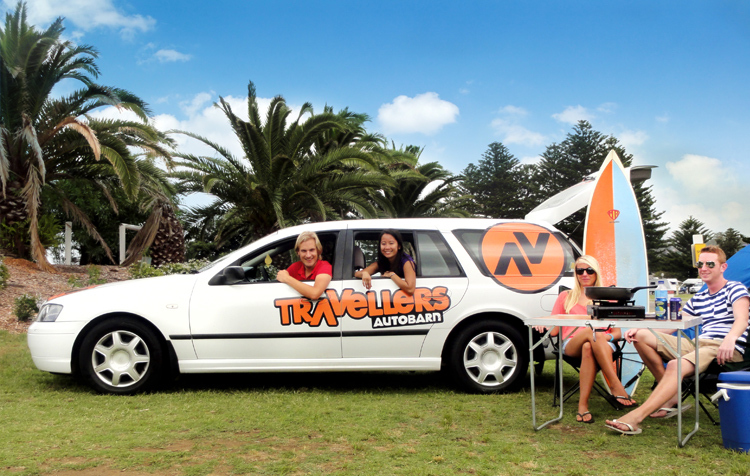 Travellers Autobarn knows Australia inside out – it’s their home! They also know cars and love their job. Basically, the idea of travelling around Australia by bus is simply out of the question. 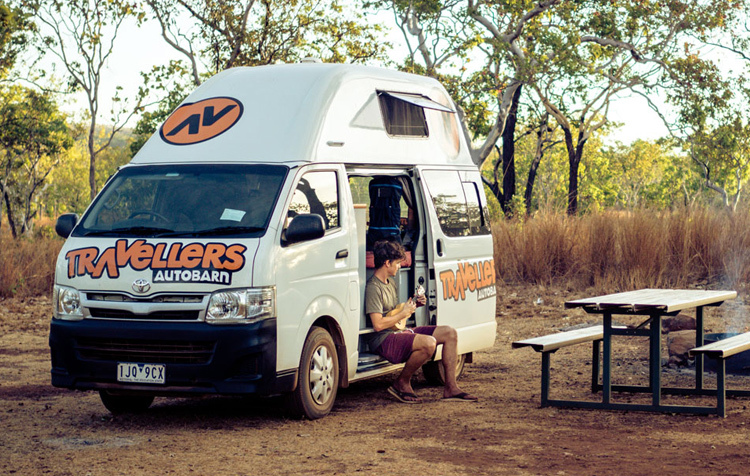 For most Aussies, not just the adventurous ones, but students, families and retirees, the only way to see Australia is by campervan! 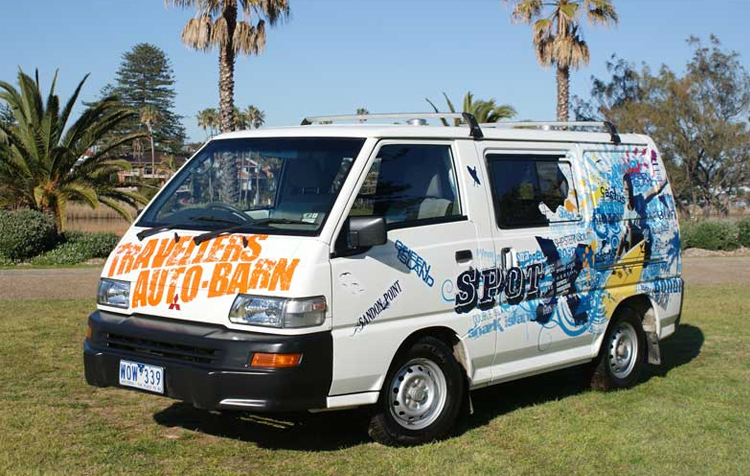 Travellers Autobarn Budgie Campervans are perfect little vans for backpackers and couples looking to cruise Australia without breaking the budget. Comes with a double bed, gas cooker, ice cooler and unlimited km allowance. 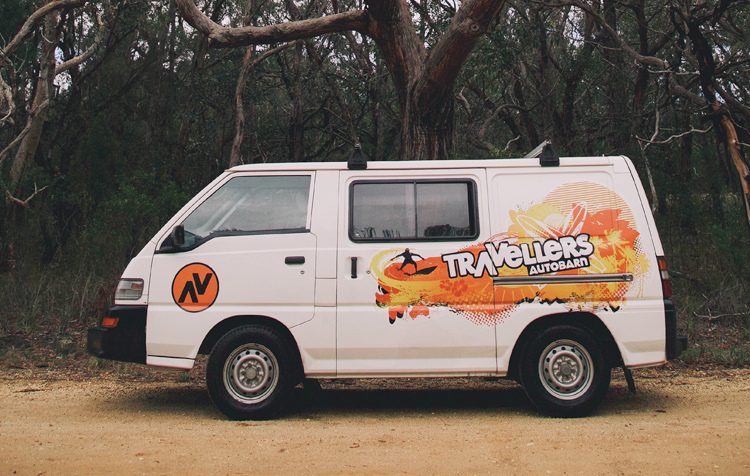 The Chubby Campervan is the perfect 2-berth van for the Australian road trip of a lifetime! 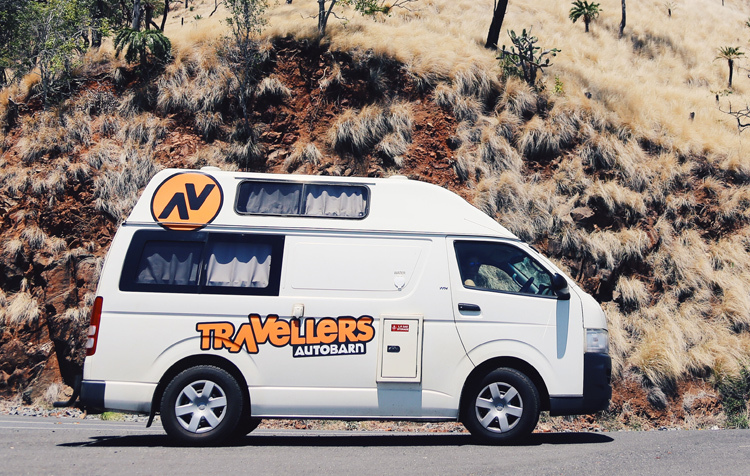 Whether you are setting off down the coast or exploring far and wide, this savvy and compact camper has all your road trip needs covered. 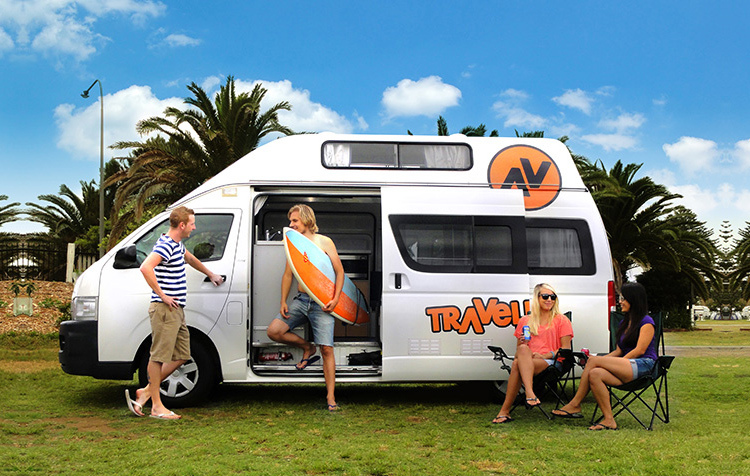 The Hi-Top campervan is ideal for everyone who is on a budget AND still prefers to travel in style. Very similar to the Kuga Camper, but a little older (2006-09) – but still comes with microwave, fridge & gas stove. The Kuga campervan is ideal for everyone who is on a budget AND still prefers to travel in style. The Kuga Camper comes with microwave, fridge & gas stove and is the ideal campervan for your travels around Australia.